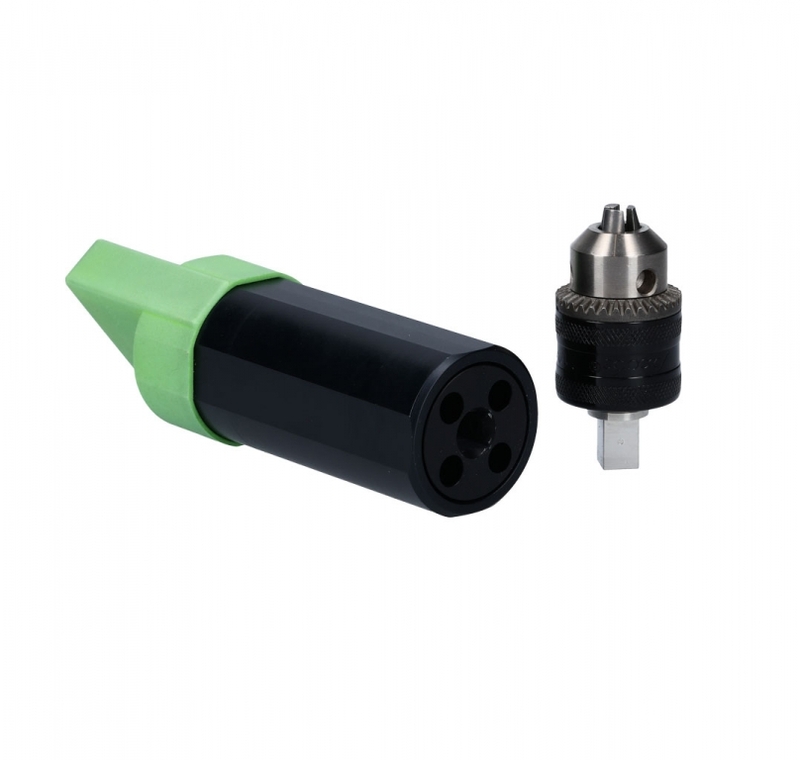 The WLC TH is the first wireless sensor of the Andilog range. This manual torque sensor permits to measure screwing torques, torsional strength, opening torque without being bothered by a cable or linked to a display. Equipped with Bluetooth technology, the sensor is compatible with all Windows 10 computers or the Centor Touch displays of Andilog. The WLC TH has been designed for precise industrial measurements with a high frequency of acquisition. 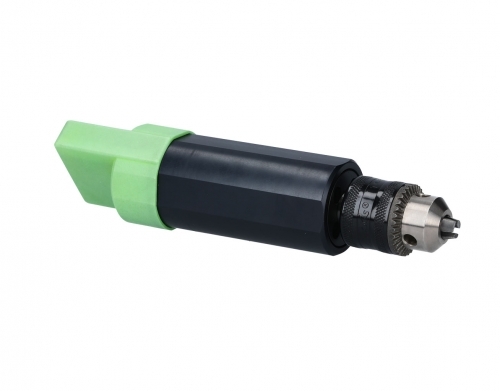 With the latest measuring technologies, it surpasses the actual wired solutions in terms of precision. All the displays, force gauges and torque gauges of the Centor Touch range. 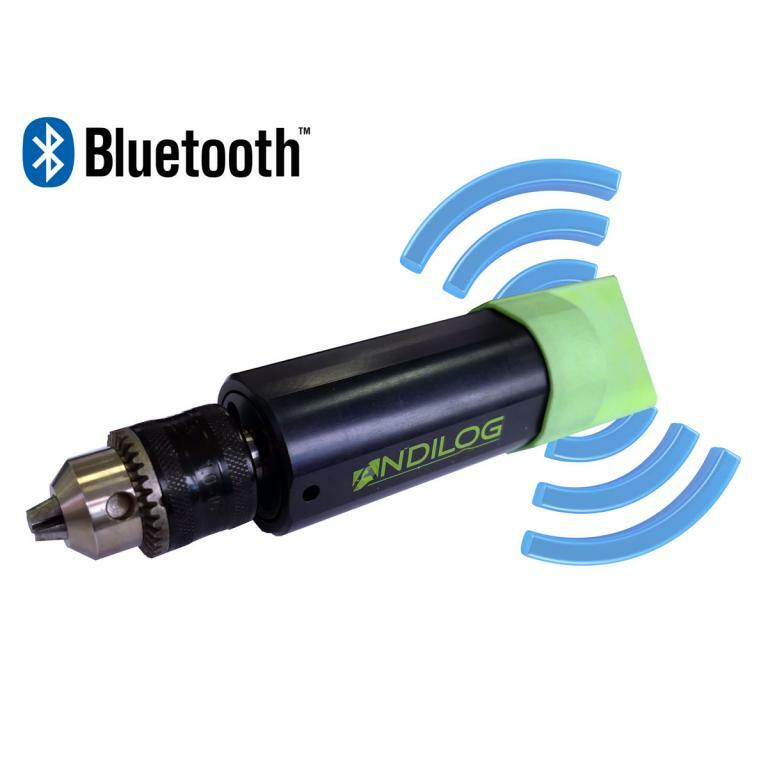 Thanks to a Bluetooth adapter designed by Andilog, each Centor Touch gauge can read our wireless sensors. If you already have one of this device, it can be updated to active this function. This way you can use all the functions of our displays with external wireless sensors. Computers equipped with the software Caligraph. 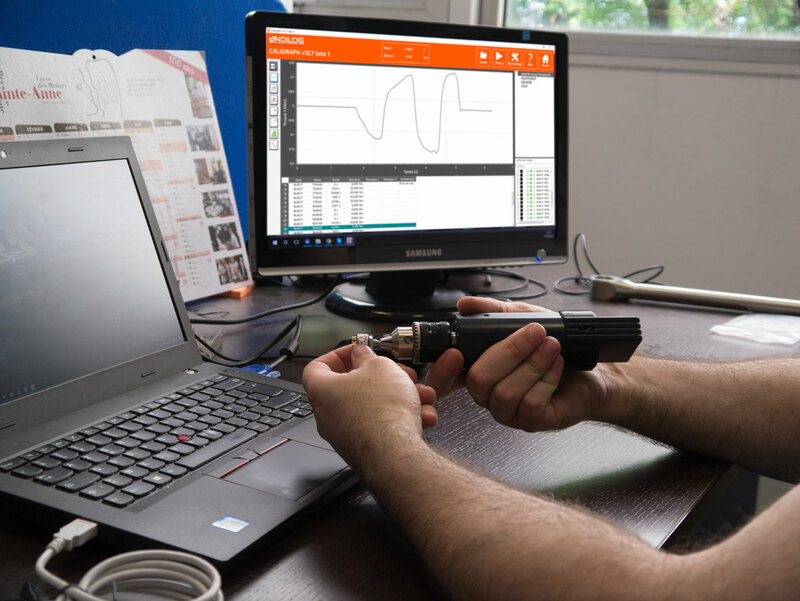 Indeed, the WLC TH sensors can be connected directly to a computer equipped with Bluetooth. The visualization of the measuring data is done directly on the software Caligraph and no display of gauge is needed. The most comprehensive force gauge, with an high accuracy and advanced features, is the Centor Touch Star. 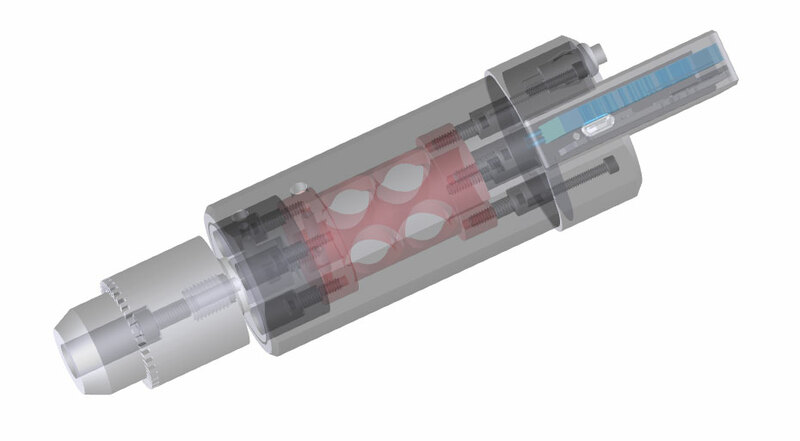 It's a powerful unit designed to fulfill all force measurement applications. 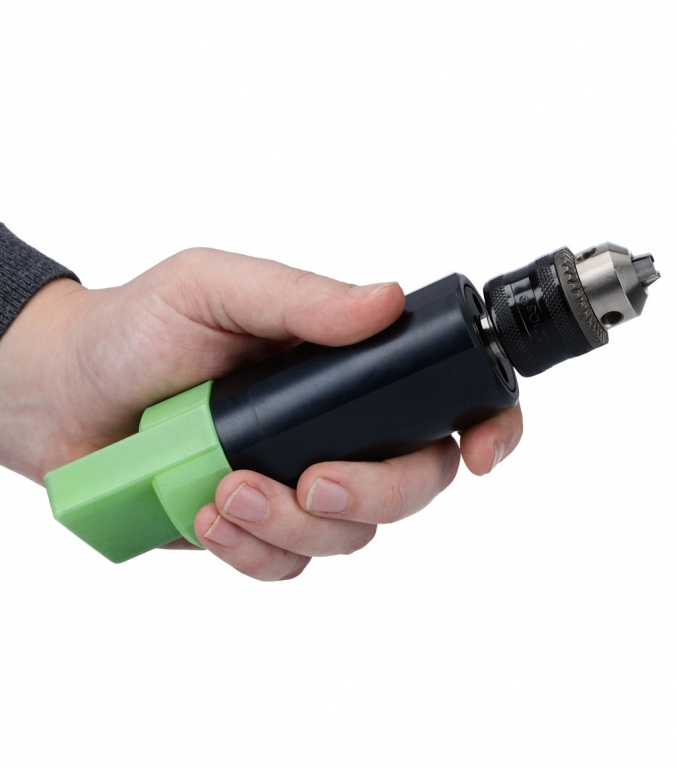 With its unique features (live graphing, calculations...) the functionality of material testing previously reserved to research or development applications are now available for the manufacturing environment with the introduction of the Centor Touch Star Force Gauge.